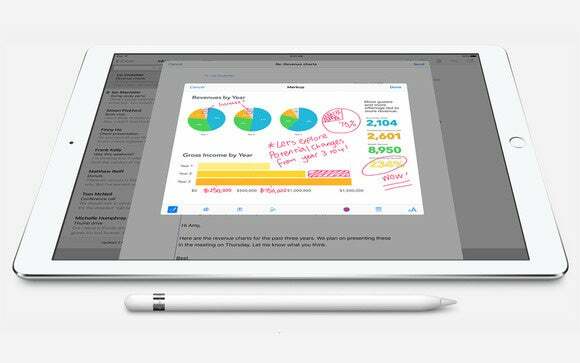 While most of iOS 10’s features were tailor-made for the iPhone, there are some features iPad enthusiasts will love. 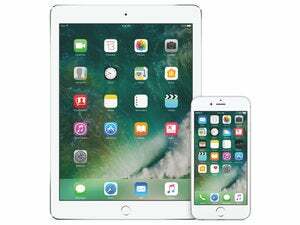 This year’s big Worldwide Developer’s Conference reveal was no surprise—iOS 10—but after the announcement and feature preview, I was left feeling discouraged with the lack of iPad-specific features in Apple’s next mobile OS. The iPad barely getting any stage time during the event—outside of a lengthy demo of the Swift Playground app, it felt as if the iPad was all but forgotten in iOS 10. However, after using the iOS 10 beta for a few weeks, there are some features that I’ve found to increase my productivity when working on my iPad Pro. Not all hope is lost. I’ve been working with the macOS Sierra beta as well as the iOS 10 beta, and after installing macOS Sierra, you’re asked if you want to sync your Desktop and Documents folder with iCloud Drive. I enabled the feature, viewing it as yet another backup point for my documents and didn’t give it much thought. Then, a few days later, I found myself saving documents to my iMac’s desktop from my iPad when I was away from my desk. This process eliminated the need for me to remember exactly where I saved the file in my iCloud Drive or Dropbox account, with the file front and center on my desktop after unlocking my iMac. Conversely, I’ve taken to saving files on my iMac to the desktop with the intention of easily finding it through the iCloud Drive app on my iPad. And instead of having to use a third-party app like Workflow to upload files to iCloud Drive, the latest beta added a share sheet option to save files in iCloud Drive. Meaning, you can now use Safari on your iPad to download a file (though, its lack of a proper download manager is a hassle), and save it to the desktop on your Mac with just a few taps. If you’re not ready to put your iPad and Mac on a beta, I totally understand—but this feature is something you should look forward to using to get more work done once the public version launches this fall. Widgets on the iPad have always been, well, kind of worthless. Don’t get me wrong, there was some value in viewing your daily agenda and weather conditions, but that was about all they offered. But with iOS 10, I’ve found myself spending more time interacting with widgets on my iPad, since widgets are gaining new abilities. For starters, you can now organize your widgets into two separate columns. Doing so makes it easier to quickly gather more information without scrolling through what can easily become a long line of widgets. With each widget having the option to “Show More” information, iOS 10 makes it a lot easier to catch up on news, peak at unread emails and your agenda, and maybe catch highlights from last night’s game with little effort. Rich notifications are something I’m looking forward to seeing developers take advantage of when iOS 10 launches in full this fall. Apple demonstrated viewing part of a Messages conversation thread or the status of your Uber driver from the lock screen at WWDC. The Uber example was especially promising, as the driver’s car was plotted on a map and updated in real time without forcing the user into the Uber app. Until we see what developers do with the new feature, I have found myself replying to and interacting with notifications without leaving the current app I’m in, or from the lock screen, far more often than I had in the past. For example, I hardly ever spend time in the Messages app now. There’s simply no need, outside of starting a new message thread. Adding context to an incoming message by allowing me to see the last few messages means even if I forget what I was talking about with the person, I can quickly catch up and reply. Doing so saves time by allowing to stay within my normal workflow of using split view for conducting research in Safari and entering notes in iA Writer. Forgoing the need to switch between apps minimizes distraction, and I need all the help in this area I can get. I can’t tell you how many times I was asked to open two Safari tabs at the same time after telling an Android user I do the majority of my work on an iPad Pro. They laughed, of course, as they asked. 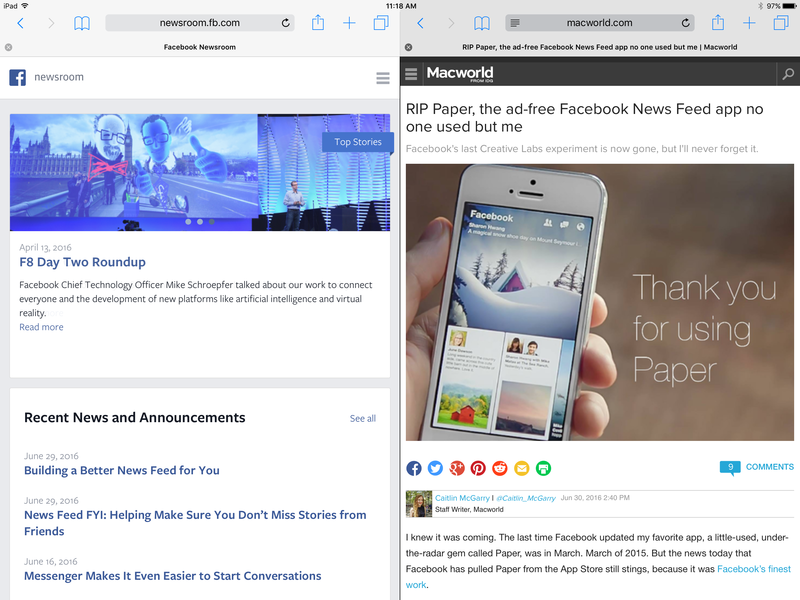 As Macworld’s Caitlin McGarry already covered, split-view tabs in Safari is a real thing, and it’s awesome. As someone who grew accustomed to the single tab approach of previous iOS releases, I didn’t think I’d want to view two tabs at once on my iPad. Boy was I wrong, especially when it comes to shopping and comparing reviews of products I’m contemplating purchasing. My only gripe around this feature is that you can’t have two tabs open, plus another app in split-view. As soon as you slide an app out from the right side of the screen, Safari goes back to a single tab and I cry a little each time. Apple added a settings section for hardware keyboards on iOS 10. 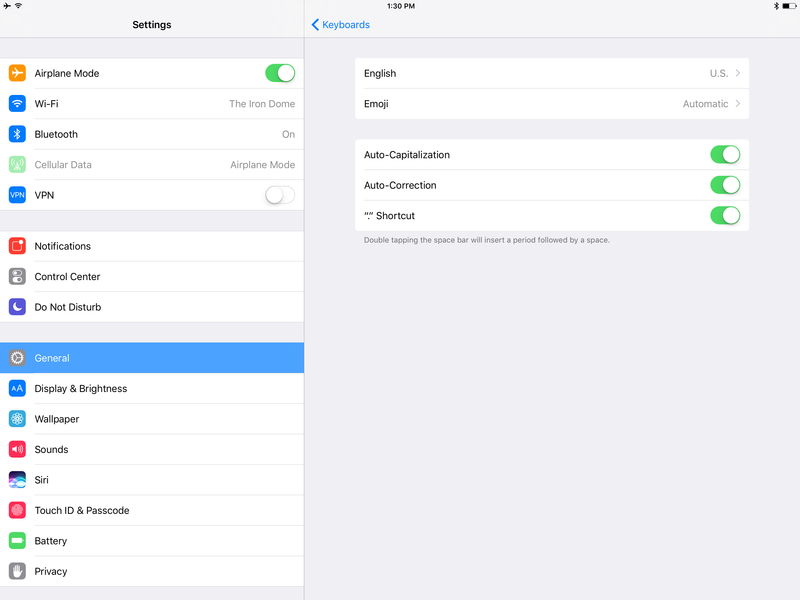 Meaning, you can now enable or disable autocorrect when using a physical keyboard with your iPad. You can also change the language, turn auto-capitalization on or off, and indicate whether or not you want iOS to automatically place a period after pressing the space bar twice. If you’re someone who’s struggled with transitioning from the onscreen keyboard to a physical keyboard, you now have more control over how iOS functions. This isn’t something I’ve found myself using, nor do I see myself using it, but I can understand why it could prove to be a valuable setting for some. I’m still holding out hope Apple will surprise us at the last minute with new iOS 10 features for the iPad, but until then these new features have helped me be more productive.